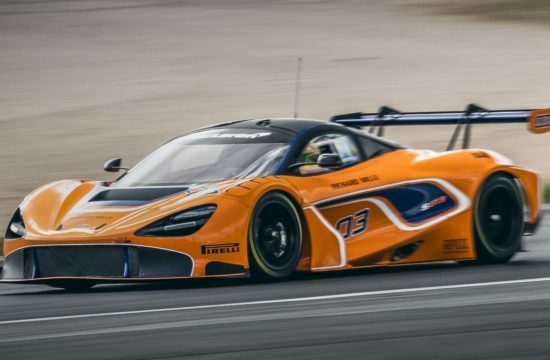 It is not exactly a secret that in recent times, whether for excessive safety regulations or the nature of the racing series, motorsport is no longer the spectator sport it once was. 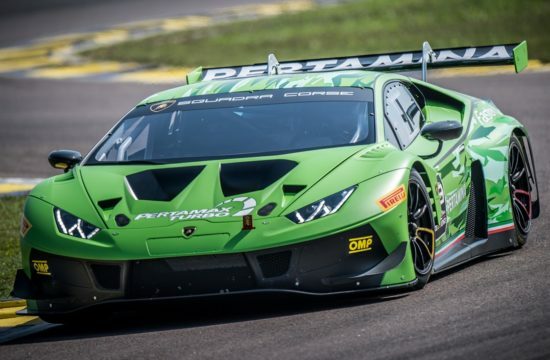 In fact, ninety percent of all racing series are so boring, they are virtually unwatchable. 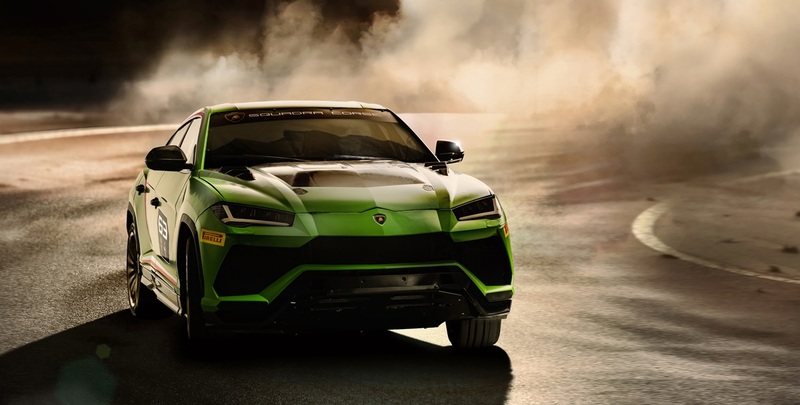 But fear not, because there are new kind of racing being conceived by the Italian, and this Lamborghini Urus ST-X may herald one of the very best. 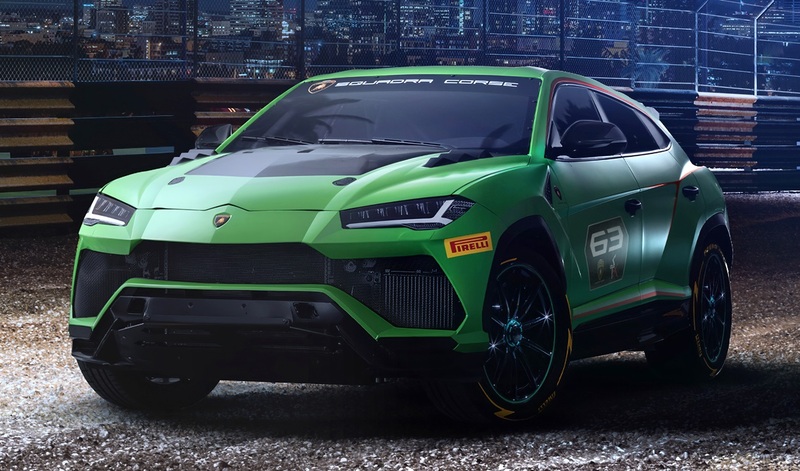 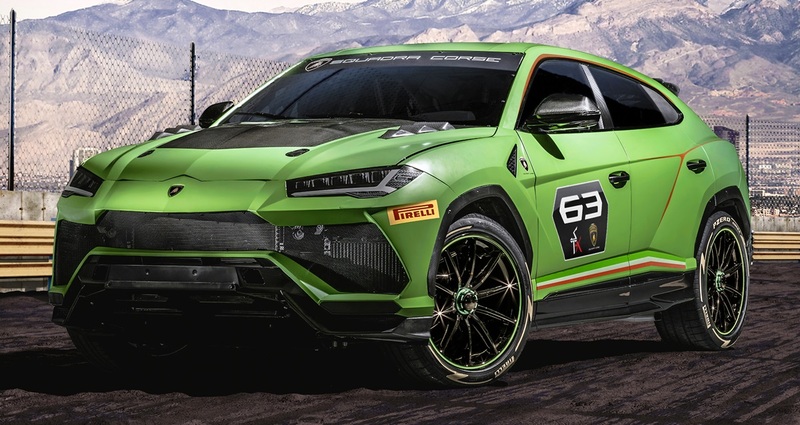 This concept racing SUV makes its debut at the 2018 World Finals by Lamborghini Squadra Corse, a division of the Italian supercar maker handling all their motorsport business. 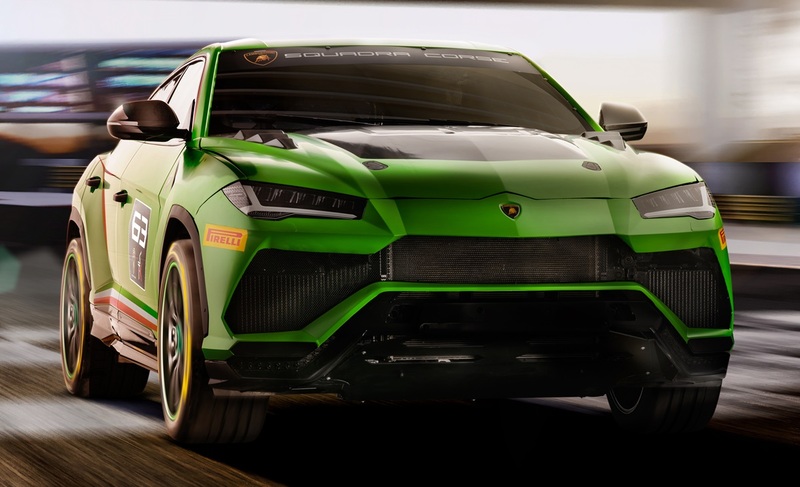 The Lamborghini Urus ST-X is a souped up version of the road-going super SUV, designed for a very special one-make racing series in which you get to race other Urus’ on circuit that include both asphalt and off-road tracks. 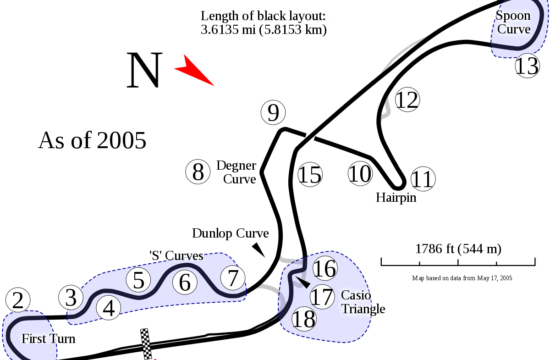 OK, this is not an exactly new idea. 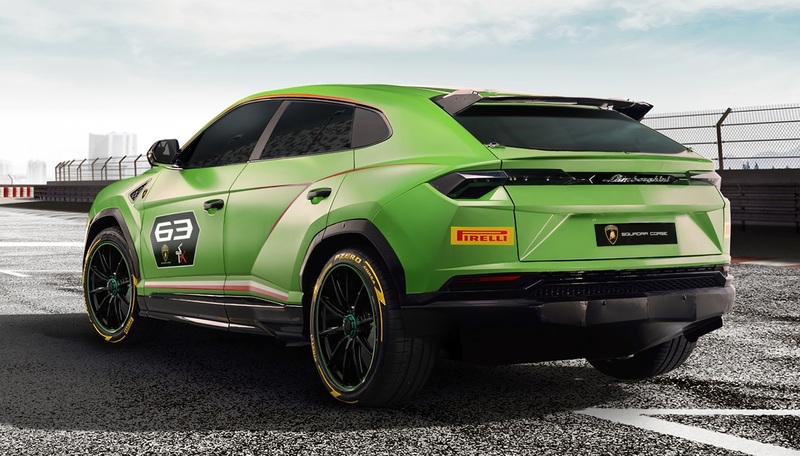 But we come on, a bunch of Lambo SUVs swapping paint on tarmac and gravel? 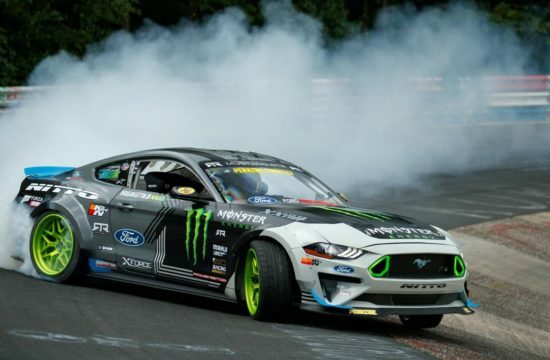 That is going to superb to take part in and pretty awesome to watch as well. 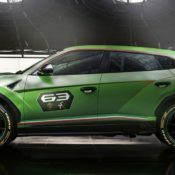 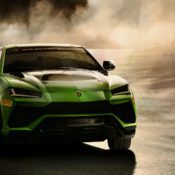 The special racing series for Lamborghini Urus ST-X will debut in 2020 in Europe and Middle East. 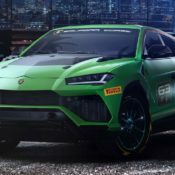 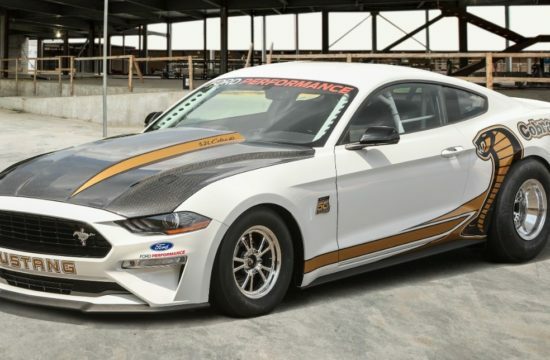 The format is an interesting one with an “arrive and drive” formula where you get a complete package including car and technical support during the race weekends – kind of like what Ferrari does for the Corse Clienti series. 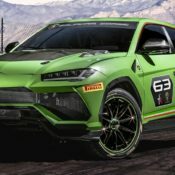 It will be extremely expensive to join this unique club, but as spectators we’re going to have a great time following the challenge. 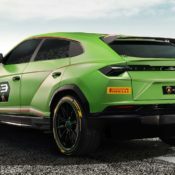 As for what makes the Lamborghini Urus ST-X different than the road version, well, not much really. 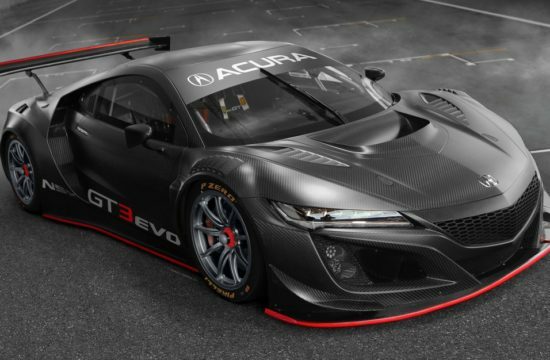 The main features of the racing car have to do with safety gear, including steel roll cage, fire suppression system, and FT3 fuel tank. 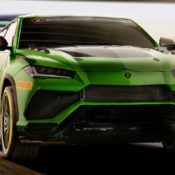 The engine and other mechanical bits have also been upgraded to some extent, but it’s very similar to the standard version. 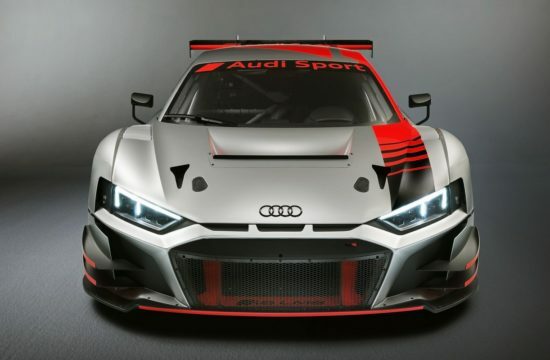 The V8 engine, for instance, is booted with a large air intake to deliver 650 hp and 850 Nm of torque. 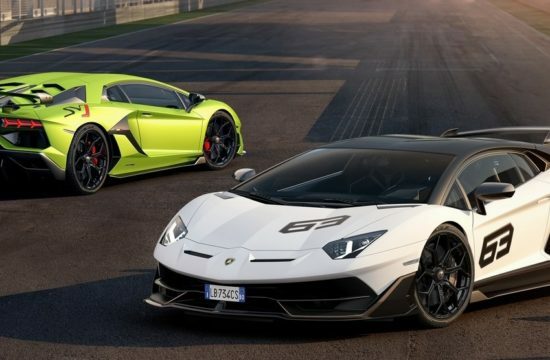 The ST-X concept features the iconic Lambo color that is matt Verde Mantis, complemented with a carbon fiber hood.